This is an opportunity to be guided on a journey past the depths of your subconscious mind to find complete stillness and your inner state of bliss. 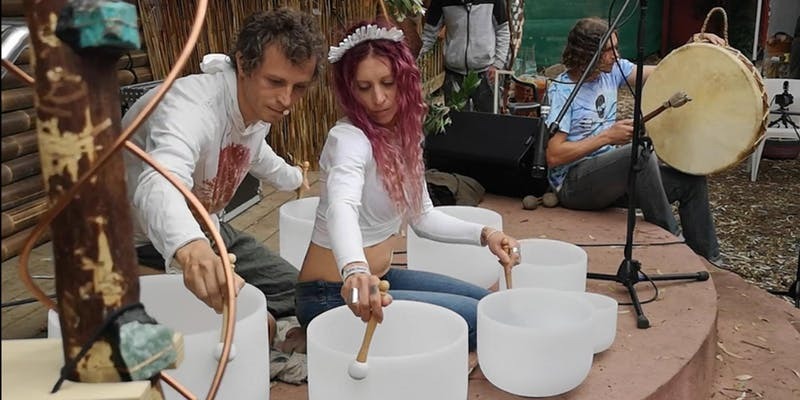 From here allow yourself to become immersed with the healing vibrations and beautiful harmonics of our crystal bowls and the entrancing beat of the ceremonial drum. A full sized pyramid made with alchemical ceremony, other sacred geometry and a crystalline grid will provide a beautiful energy to amplify the blissful state and help it become part of your being. There are yoga mats, blankets and floor cushions provided for your comfort. Although you may bring your own if preferred. 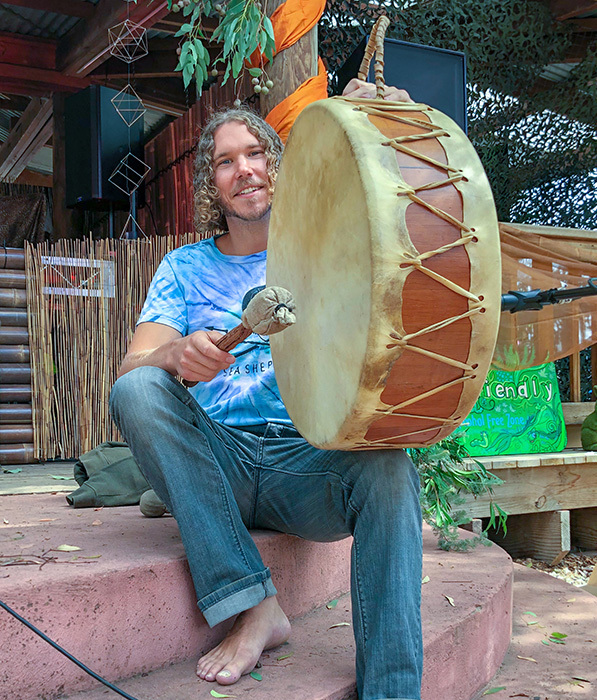 Doors open at 6:45pm for you to settle in with the sound journey beginning at 7 and coming full circle by 8pm to conclude at 8:15.